With oil topping $108 a barrel in New York trading and gas above $4 a gallon in some states, soaring energy prices appear to be the biggest current risk to the economic recovery and rally in stocks. But Liz Ann Sonders, chief investment strategist at Charles Schwab (SCHW), says those fears are overblown. As much as speculators look to be inflating gas prices by betting on increased tension in the Middle East, Sonders says most of the gains are a result of a pickup in economic activity. "In fact, much of the increase in energy prices since their October 2011 lows can be explained by the resurgence in the global economy," Sonders writes in new note to clients. "To a lesser degree the increase derives from fear about supply disruptions due to tensions in Iran and Syria." At some point, a continued surge in energy prices would be a risk to Sonders' optimistic market and economic outlook, but at this stage it's not a deal-breaker for the recovery, she says. 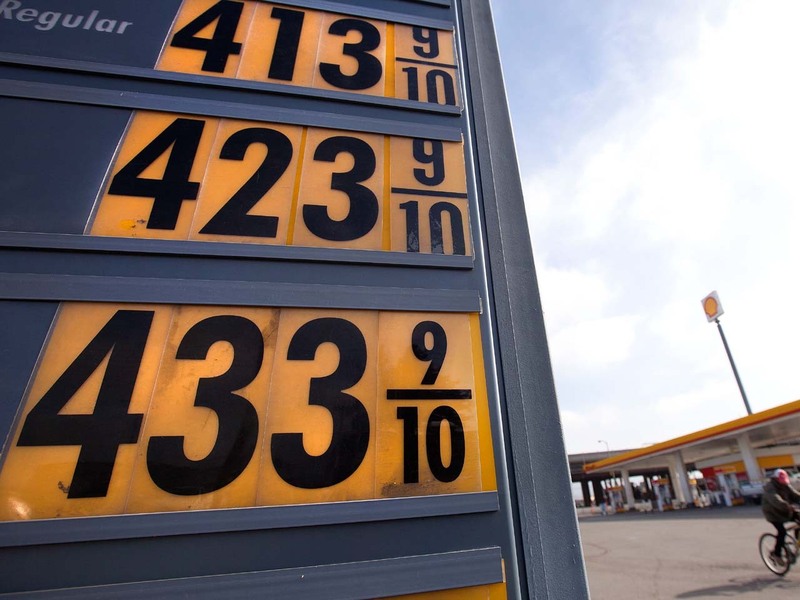 "For one thing, in the past century, the real price of gasoline has spent almost all its time between $2 and $4 (in current dollars), and we're within that range today," writes Sonders. True, oil price spikes preceded the 1973, 1980, 1991, 2001 and 2007 recessions, but the spike in early 2011 did not lead to one, Sonders notes -- and she doesn't believe the current spike will also be an exception. "U.S. consumers are now much better positioned to weather higher energy prices, with well-improved job growth and consumer confidence, credit growth picking up, aggressive Fed stimulus and record-low natural gas prices," Sonders says. Additionally, total U.S. spending on energy as a percentage of disposable personal income currently stands at less than 6 percent, down from the 8 percent of the early 1980s. But most important is the fact that last year's rise in energy prices was largely spurred by the second round of quantitative easing by the Federal Reserve, Sonders says, whereas today's driver of higher oil and gas prices is global growth.